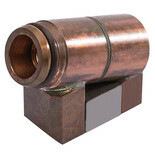 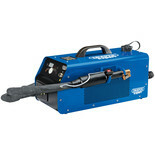 The Draper 12040 is a focus coil side designed to be used with the Draper 76171 (010116171) induction heater. 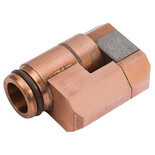 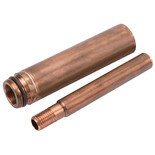 The Draper 12039 is a focus coil designed to be used with the Draper 76171 (010116171) induction heater. 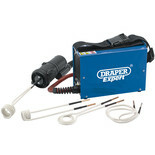 The Draper 12041 is a focus coil side designed to be used with the Draper 76171 (010116171) induction heater. 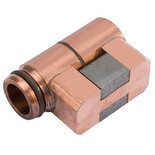 The Draper 12042 is a focus coil side designed to be used with the Draper 76171 (010116171) induction heater. 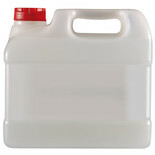 The Draper 01062 contains 5L of coolant for use with induction heating tools.